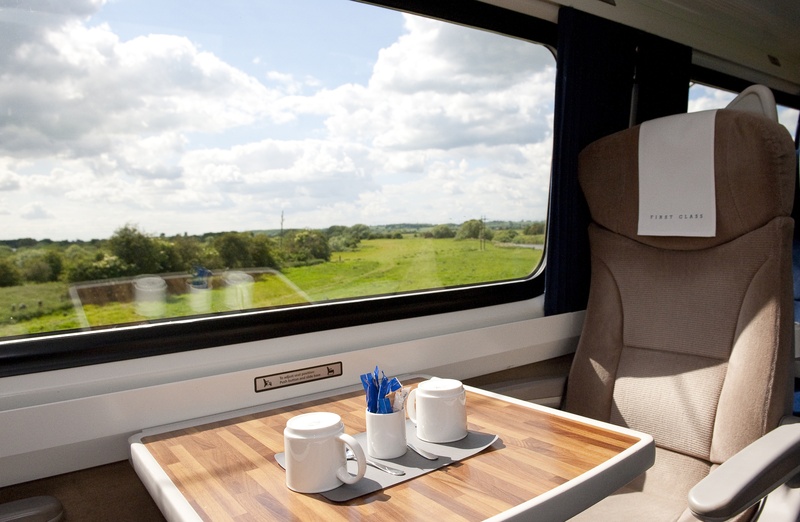 Take the easy East Coast fast track – London to Edinburgh – with first class style and service. The familiar saying Let the Train take the Strain is even more true today. 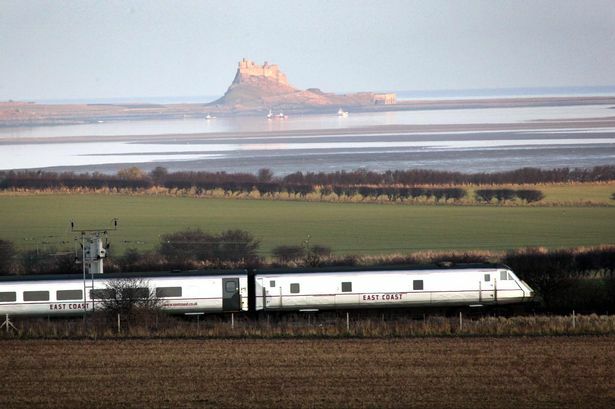 Travelling with East Coast trains offers a taste of classic rail travel of decades past, enhanced by speedy journey times, comfort and convenience, service and hospitality. This summer is not just about sport. Culture is the name of the game over the next month in Edinburgh: The Edinburgh International Festival, Festival Fringe, Jazz and Blues Festival, the International Book Festival, the Art Festival and Royal Military Tattoo, take place between mid July and the end of August – when the world comes to town, doubling the population. Edinburgh is considered the cultural capital of Europe – the atmosphere, architecture, history and literary heritage, so distinctive and unique. No wonder it has frequently been voted the Favourite UK city and a top European destination, (World Travel Awards) . 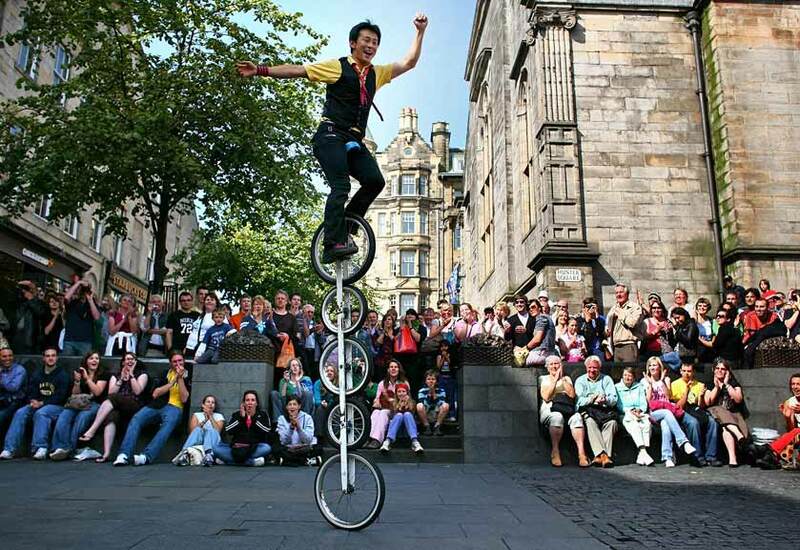 The Festival Fringe alone will see a record-breaking year in 2014, with 3,193 productions from 47 countries, totalling 49,497 performances in 299 venues – this is the largest Arts Festival on the planet. Around the city experience a a world class cultural feast of music, opera, ballet, dance, drama, literature, art, cabaret, physical theatre, comedy, mime, magic, circus, burlesque, buskers, jugglers, trick cyclists, children’s shows – every aspect of the performing and creative arts for all tastes and ages –which attracts an audience of over four million people each summer from home and abroad. Q. How are you planning to travel to Edinburgh? A. East Coast Trains – the fast, frequent rail service linking London, York, Newcastle, Edinburgh and Aberdeen– city centre to city centre. The recent “Feel at Home” TV advertisement for East Coast Trains secured gold at the Roses Creative Awards in May, 2014. It’s a simple, charming yet effective sketch, with a passenger walking through her house, kitchen to the lounge, before settling into a comfy sofa, a homely environment to unwind, read a book, sip a coffee and gaze out at the passing scenery. Experience the most relaxing train journey up and down the East coastline of Britain by reserving seats in a First Class Carriage. In tranquil surroundings, this is civilised travel in the traditional, vintage manner of hospitality and service. My partner Ken and I departed Waverley at 11.30am for the 4 hour, 21 minute journey to London. Our armchair seats, (17 and 18, coach L) offer superb space and comfort, and in fact no-one else joined our table for four. 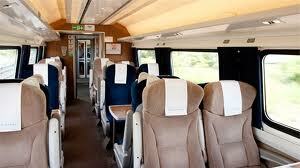 First Class carriages are well designed, with single, and two facing window seats, and ample space for luggage. 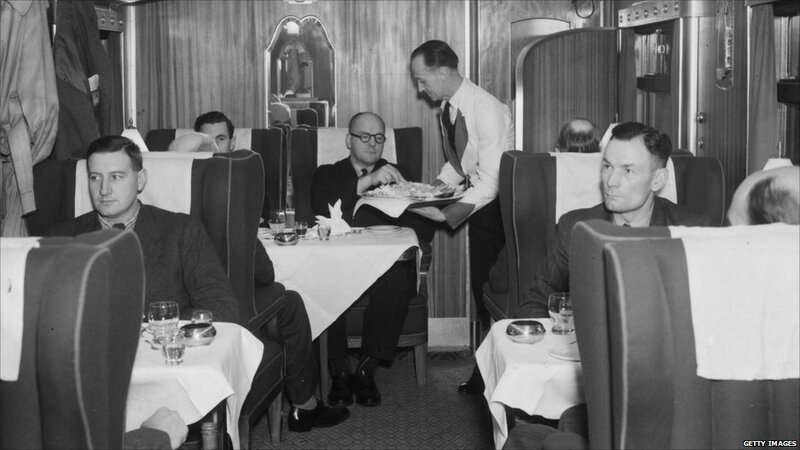 The classic, much beloved Dining Car may have been shunted into the siding in 2011 (after 132 years of meals on wheels), but hospitality has moved with the times to offer a practical alternative for wining and dining on board. Enjoy the At Seat complimentary service in First Class depending on the time of travel: for instance setting off early morning you’ll be offered a full British Breakfast, or porridge and fruit. 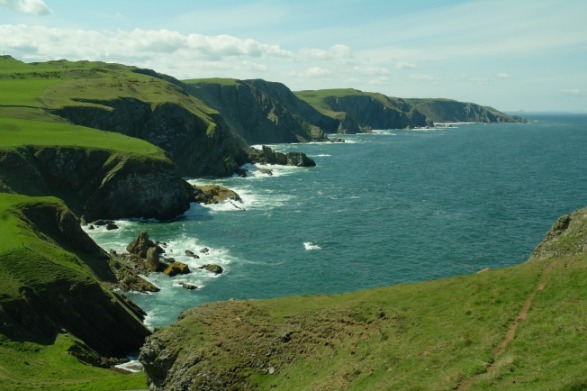 First we enjoy morning coffee and biscuits as the train races through East Lothian farmland and soon we are skirting along the steep cliffs, wild beaches and sea waves of the Berwickshire coast. Soon the friendly stewards return with the drinks trolley suggesting an aperitif and we sip an ice chilled G&T, speeding south. Approaching York, it’s time for lunch. Ken selected the Somerset Brie and red onion marmalade sandwich while I appreciated the healthy (gluten free), Pea and broad bean hummus with tabbouleh salad with a bread roll. Corkers crisps are indeed crisp and I like the small packets (fewer calories!). A glass or two of a crisp white Spanish Verdejo completes the meal. If you travel later in the day, indulge in Afternoon tea and cake, and in the evening there’s a supper menu of hot dishes, such as Chicken breast with green beans, potato gratin, or Vegetarian option, and Baileys Chocolate cheesekcake. Chef Anne Marie Beattie has worked with the East Coast galley team for eight years and her innovative dishes are on the summer menu. She’s inspired by Gordon Ramsay’s passion for good food and her favourite cuisine is Italian. From “Trains and Lovers” by Alexander McCall Smith. ** (see below). 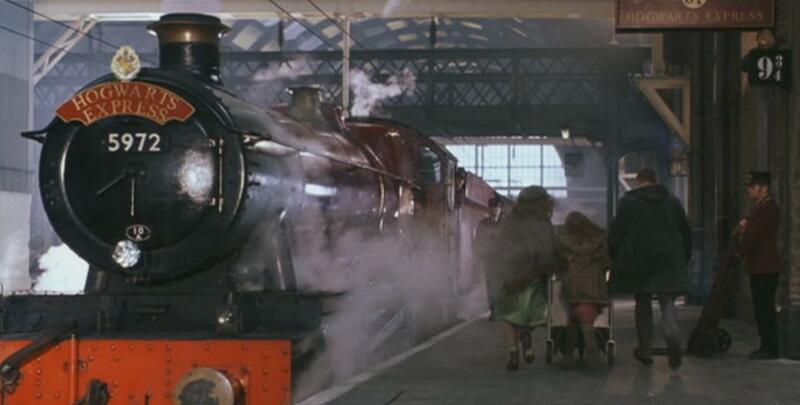 There’s a neat literary connection between King’s Cross and Edinburgh Waverley: Platform 9 ¾ is where Harry Potter boards the train in London to Hogwarts School through the secret, magical wall. Waverley Station is named after the novel by Sir Walter Scott, (published 1814), with the towering Scott Monument opposite in Princes Street Gardens. “Waverley is a railway station which belongs to its city, is part of its city in a way that cannot be seen comparably in any other station in the UK.” The North British Railway, 1955. Our journey is smooth, seamless and restful with actually little time to read, punctuated as it is by conversation and good food and drink. Free Wifi is available for those working on laptops which is most practical for business travellers – but don’t miss seeing the changing landscape, rolling farmland, bridges over the Tyne, Durham Cathedral, the grand York Station …. Painted stations whistle by.” …..
No wonder around a third of all visitors travelling to Edinburgh arrive by train. 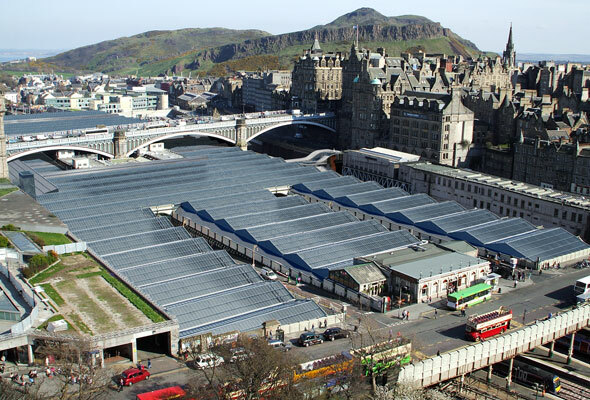 Waverley Station is the largest outside London, with twenty trains daily between the two Capital cities. For Standard class passengers, facilities and hospitality are also much improved. The Buffet Car has been replaced with a modern Food Bar. “Good honest food for people on the move at 125 mph”, promoting British produce – quality bacon, Somerset Cheddar, Yorkshire Tea, Cambridgeshire Corkers Crisps. Favourite sandwiches (egg mayo, Ploughman’s), and tasty hot dishes – Asian beef noodles, Penne pasta Arrabbiata, cakes, snacks, bar drinks – catering for British commuters, tourists and international visitors. And you may have seen the TV series ‘All Aboard: East Coast Trains’ series shown on Sky1 in Winter 2013, repeated recently on Pick TV. This was a fascinating behind the scenes documentary to show the hard working staff, from galley chefs to guards, station whistle-blowers to train drivers, working long hours to ensure travellers are transported safely up and down the country, from Aberdeen to London. Travel from Edinburgh to London for business or pleasure in just four hours!. In 2011 East Coast relaunched the Flying Scotsman service from Edinburgh and Newcastle to London King’s Cross, to revive the historic service of the classic London and North Eastern steam locomotive. 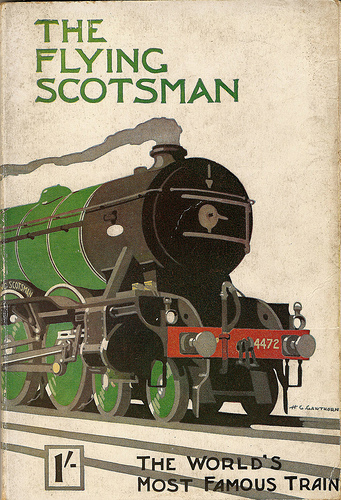 From 1928, the non-stop Flying Scotsman offered excellent catering and other on-board services including a barber’s shop. 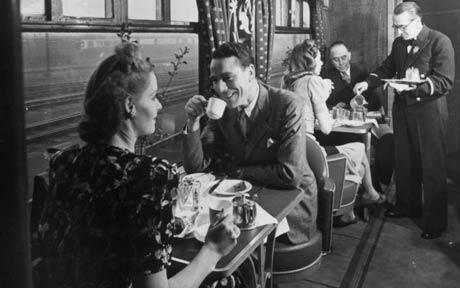 By 1938 the journey time was 7 hours 20 minutes so you would certainly have time for breakfast and lunch and a haircut…. Three years on, the Express train has been a runaway success, perfect for business travellers who enjoy a hearty breakfast en route and arrive in London before 10am. 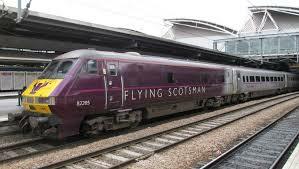 Departing Edinburgh Waverley at 05.40 each weekday, stopping only at Newcastle, it pulls into King’s Cross at 09.40. The new marketing slogan “Make East Coast your home” is a clever, enticing concept to emphasise the easy comfort and welcoming hospitality on board. Just sit back and relax, read, work, email, type, text, sleep, snooze … this is leisurely luxury train travel for the modern age. 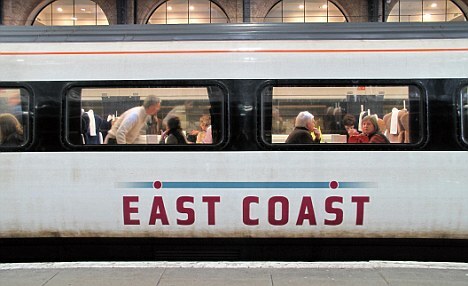 Well done to East Coast for preserving the heritage and reviving the romantic ambience of classic British railway journeys from a bygone era. ** “Trains and Lovers” by Alexander McCall Smith (Polygon). In this poignant story, four strangers meet on a train journey from Edinburgh to London. Each has a tale to tell. .. 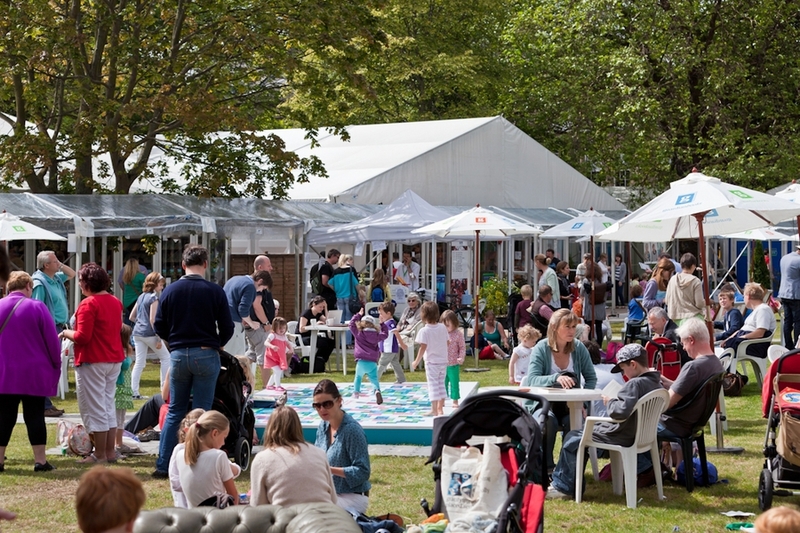 This world renowned, bestselling author will be appearing at several events at the Edinburgh International Book Festival in August, discussing his diverse range of fiction, The No. 1 Ladies’ Detective Agency, 44 Scotland Street, The Forever Girl, and other fictional series and novels.